You may have realized that there is no convenient method of learning more about your government and staying involved with civic engagements. The civic tech space is very small but lucky for you, Russell Jowell is working to make this type of information readily accessible to you through his new platform, CVX Building Engagement. CVX is a mobile application designed by Russell to update you on bills you are following, show you who represents you at the Federal, State, and Local level, and even help you register to vote. The purpose of this app is to keep the public knowledgeable about what is happening within their government without needing to research multiple sources to obtain public information. 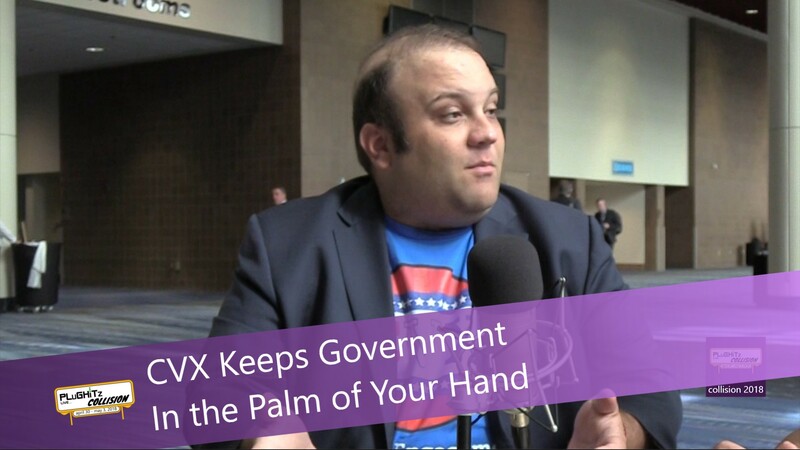 The CVX slogan doesn't lie: "An app that puts the government in the palm of your hand." This platform brings convenience to information that you are entitled to. The CVX app includes many ways for you to be involved and gives you the ability to contact the people who represent you. You can also track bills that are making their way through the United States Senate, the United States House, and your local state house directly through the app. There are other features and tools included that allow you to register to vote as well as see upcoming elections. CVX includes everything to help you stay informed and involved in your government. You can download this application on the Apple App Store and the Google Play Store for $2.99 right now but will transition to a subscription service for a small fee per month with more civic data included such as Federal and State data and many more possibilities to come. To learn more about CVX and stay informed about the app's newest features, you can visit their website and find them on Facebook and Twitter: @cvx4u.